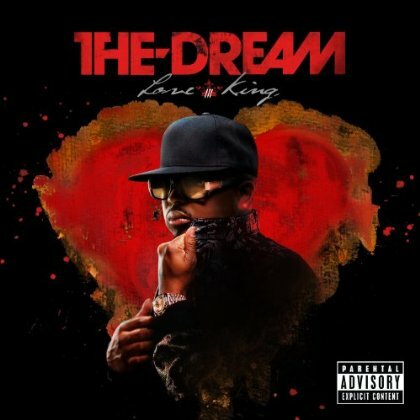 In 2010, it was about damn time The-Dream put out an album showcasing his triple-threat status as a songwriter, producer and vocalist. Love King (and especially "Yamaha") put Terius Nash in the same category as Justin Timberlake and to-bes Frank Ocean and Miguel as the go-to r&b innovators of the decade. Purchasing Love King from Amazon helps support Album of the Year. Or consider a donation?